The Southern Star Group offers several obscure glass options that provide privacy and aesthetics. Each type in the range is unique and offers various features and benefits for numerous applications. 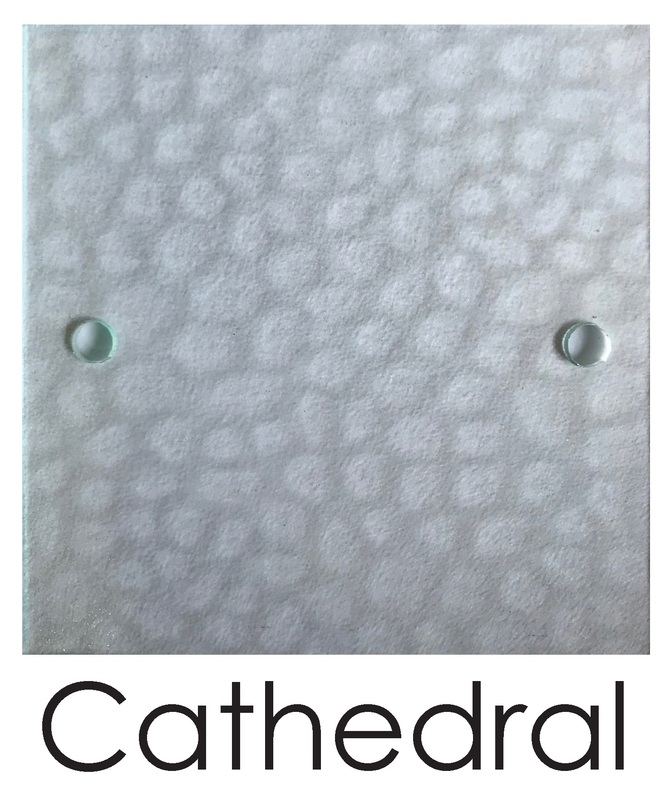 Like its namesake, Cathedral glass is a beautiful classic style that makes a bold statement. It has the most vivid detail of all the Obscure Glasses with a visible wave texture. 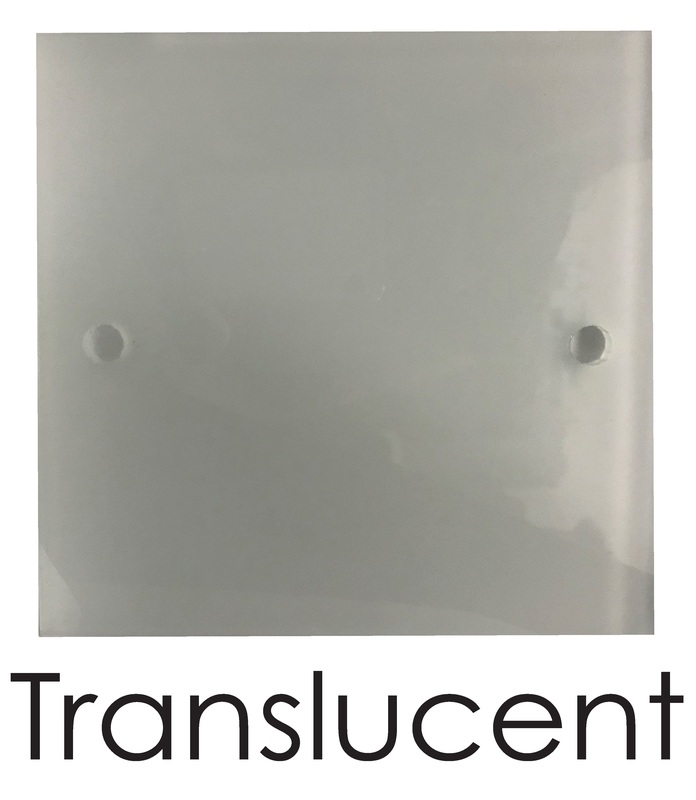 Translucent glass is a more contemporary style with its opaque look creating a frosted effect, perfect for modern applications. This is a popular type seen in both commercial and residential applications. 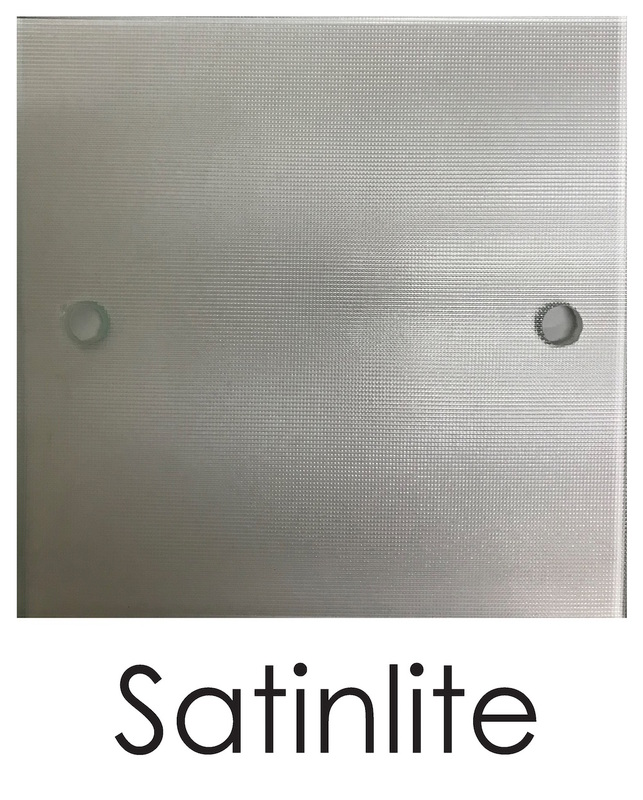 Characterised by its small texture and beautiful detail, Satinlite blends classic and contemporary. Suited to either traditional or modern applications, it offers a stylish alternative to standard glass, complimenting any product. Spotswood is an extremely popular choice as it helps achieve an attractive and abstract look. Spotswood provides a unique elegance for your windows and doors when privacy is required. Obscure Glass Types are just one of the elements customisable when creating an ideal window or door product: amongst material, colour, configuration and much more. For more information about Obscure Glass or how a product can specifically be customised visit a showroom or speak to a representative today.